Record videos and upload to your social media networks (through the free app), and do it all while living in the moment with the Looxcie video camera. Your teen can take videos while skateboarding or riding a bike and immediately upload it to Facebook to share with friends via built-in Wi-Fi. 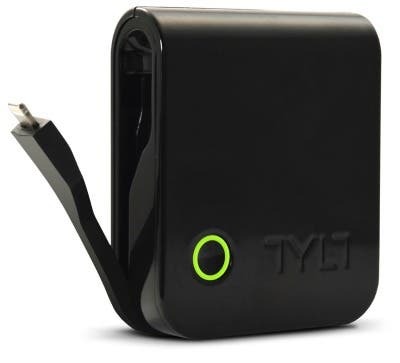 No need to carry an extra charging cable with you anymore because the TYLT Energi comes with a lightning cable attached! This makes me more than just a little happy. This 1,800mAh charger doubles as a wall and portable unit and it built to last. Jam Audio is not new to Pepcom or CES, but they didn't hold back on their line this year. 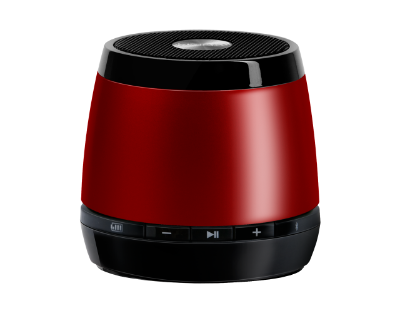 This 2.5 inch tall speaker is now the bestselling Bluetooth speaker in the U.S. The Jam Classic has a rechargable lithium-oin battery and connects via Bluetooth to your favorite iDevice.